21-year-old Ladracus Miller has reportedly succumbed to fatal injuries sustained in a Crowley apartment shooting Thursday, August 25, 2016. 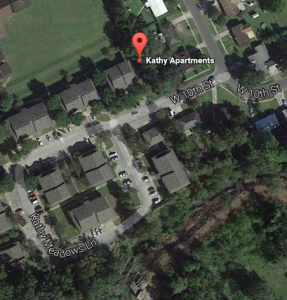 According to KPEL 965, the shooting “happened at Kathy Apartments located at 100 Kathy-Meadows Lane in Crowley.” Police have allegedly since charged a suspect with “second-degree murder,” per KLFY News reports. The apartment complex was apparently the subject of a previous shooting investigation in May 2016, according to KATC 3 reports.